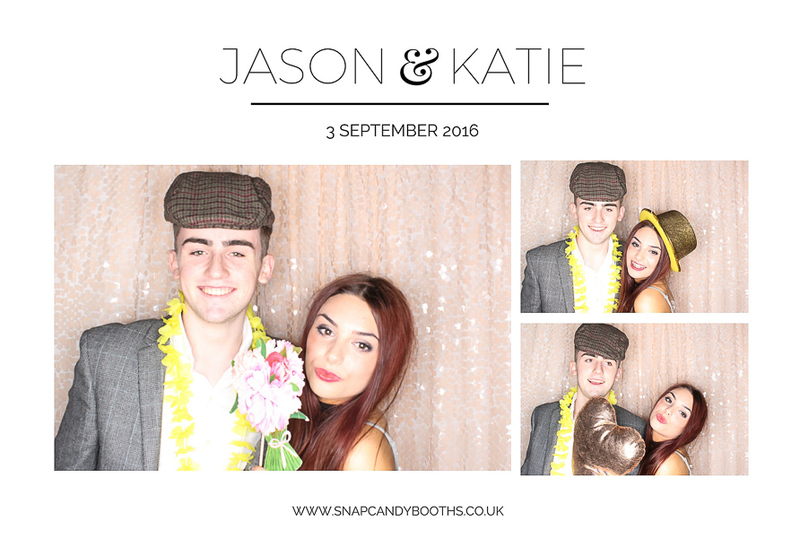 Today we’re catching up with some blogging after a crazy busy September! 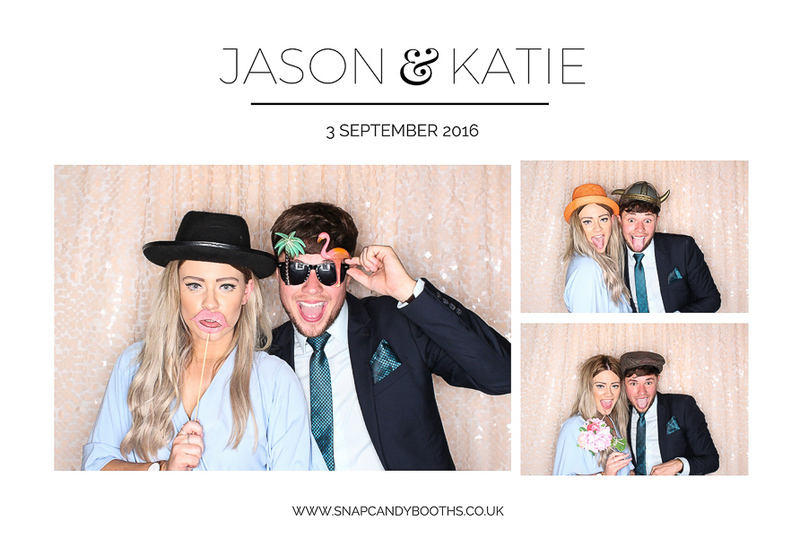 Here are a few snaps from Katie and Jason’s open style BoothPod at their Morley Hayes wedding reception at the beginning of September! 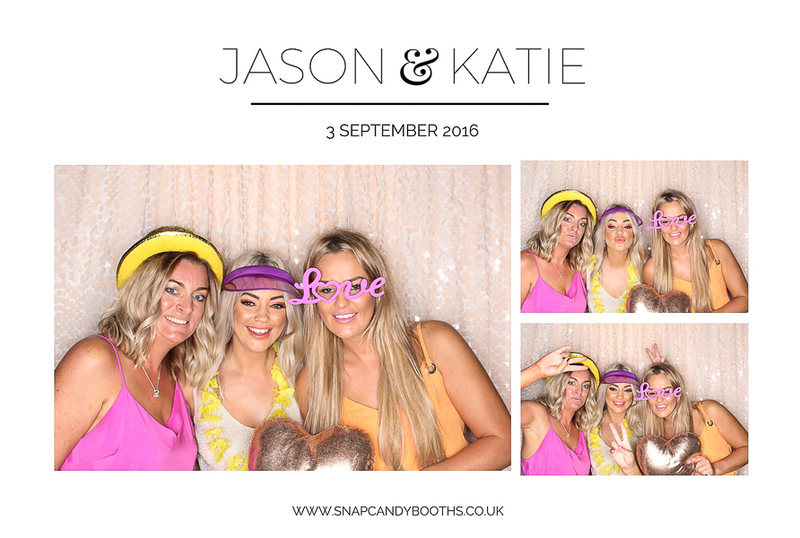 We set up a gorgeous peach sequin backdrop in front of the BoothPod to match all of the other lovely details they’d planned for their wedding reception. 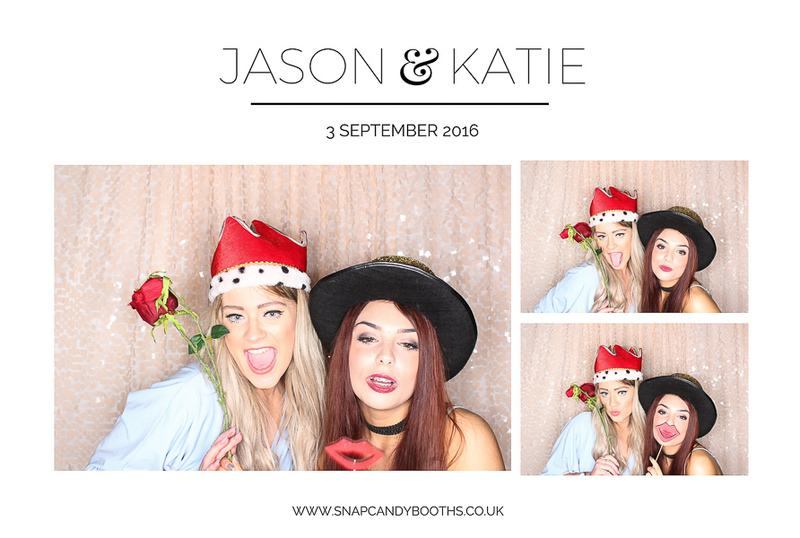 The BoothPod was set up in the super cosy room behind the bar of the Sacheverrell Suite which was the perfect space for family and friends to gather and have fun making some funny memories together! 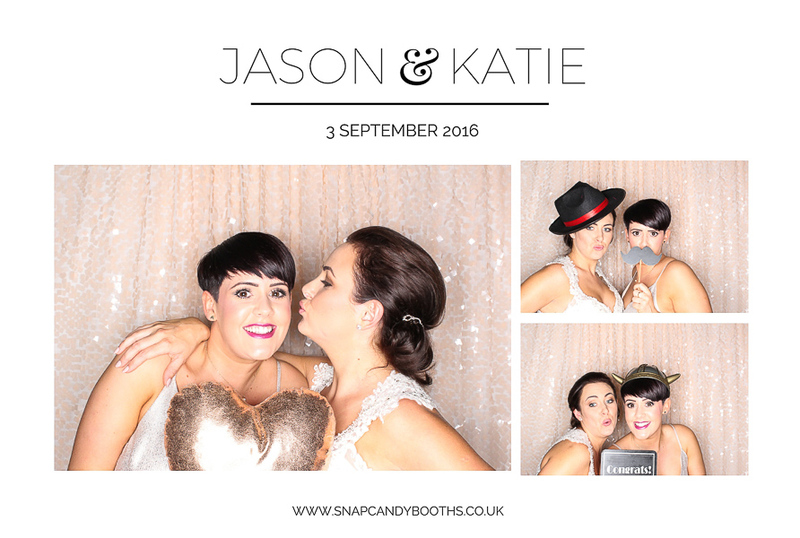 Their reception at Morley Hayes had followed a romantic, intimate wedding at Gretna Green in Scotland! 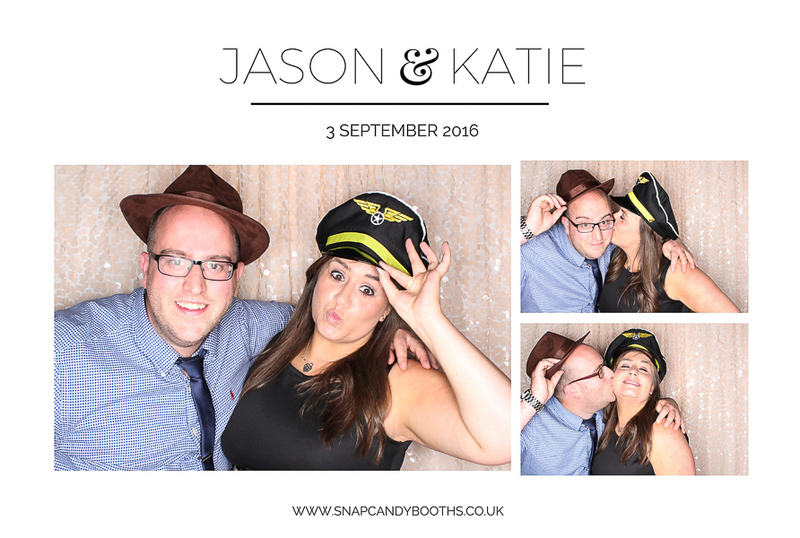 Here are some of our favourite moments from their brilliant guests who certainly didn’t hold back in front of the camera and pulled out all the stops to give Katie and Jason some fantastic photos on their special day! 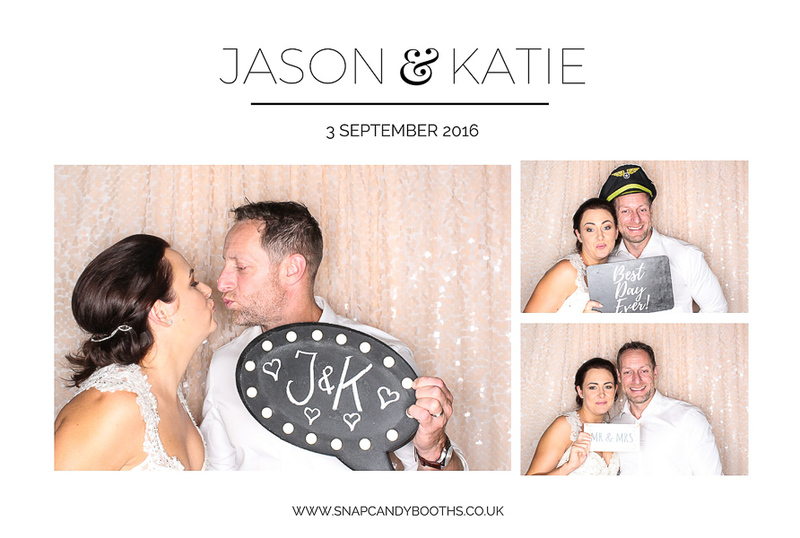 Congratulations to Katie & Jason! You can see more photos from this Morley Hayes wedding on our Facebook page. 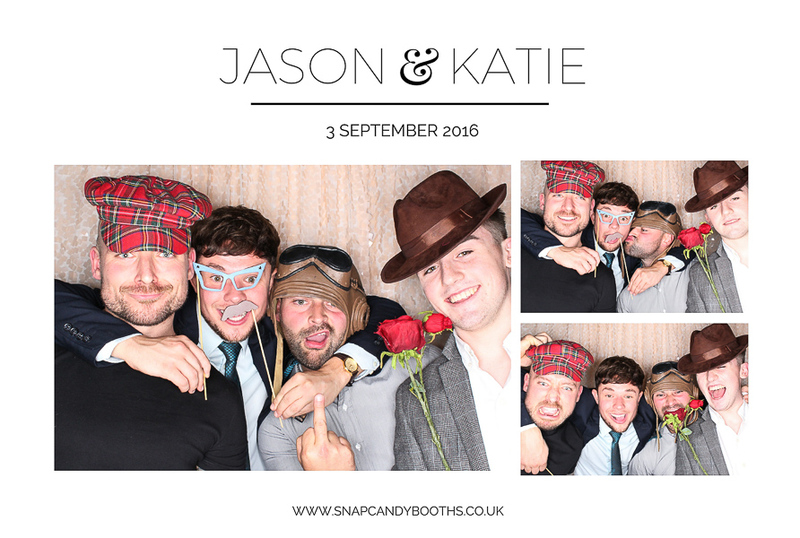 If you’re planning a Morley Hayes wedding and would like to talk to us about our range of photo booths please get in touch, we’d love to hear more about your plans!